Create a Smartbeat controller. 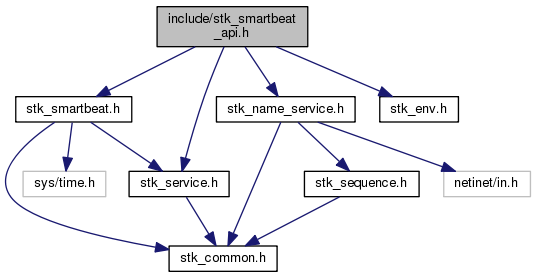 The Smartbeat controller is responsible for sending smart beats to other components. Get the minimum time a smartbeat may occur.